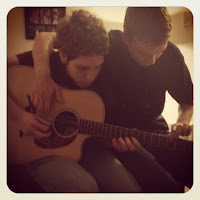 travis and his best friend playing guitar together (it sounded good!) 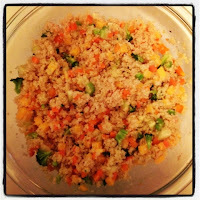 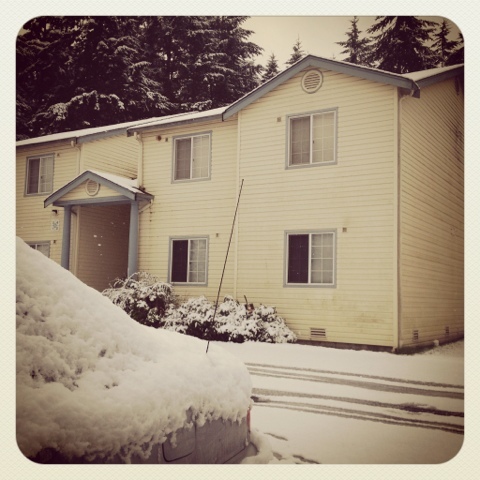 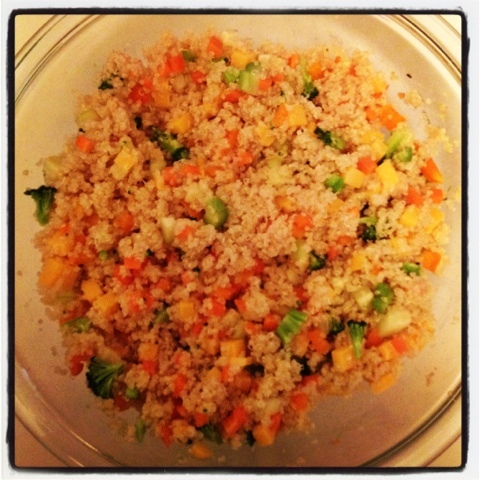 / veggie quinoa salad / we had snow!!! 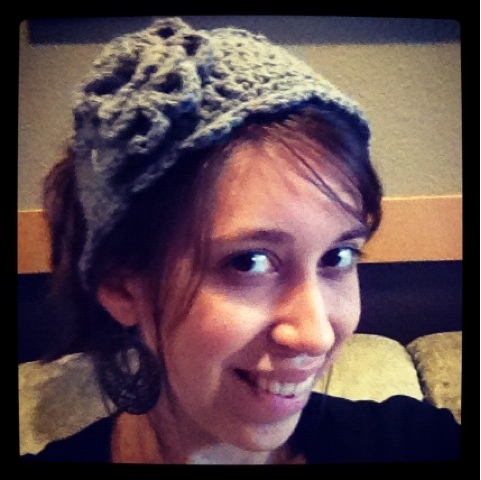 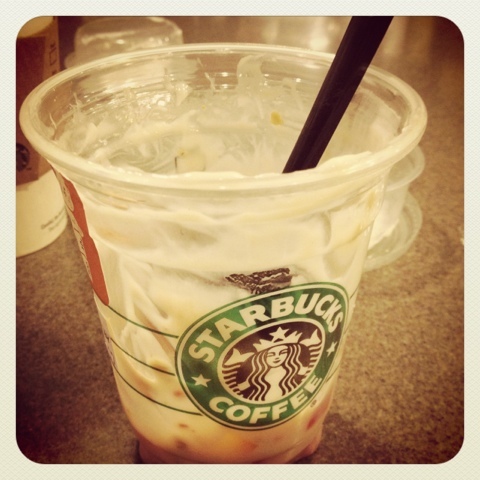 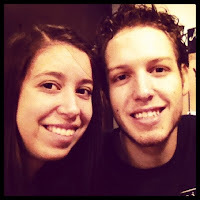 / my new headband-ear warmer / breakfast date with my hubby =) / starbucks peach raspberry yogurt parfait - yum!